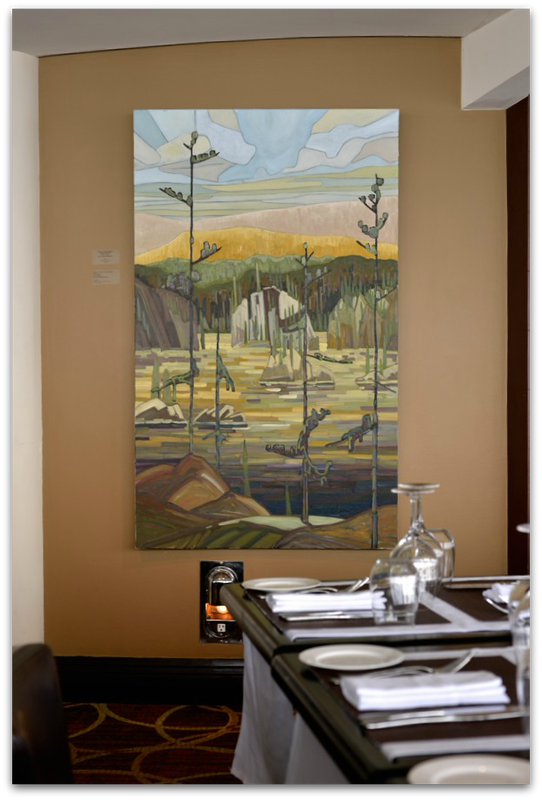 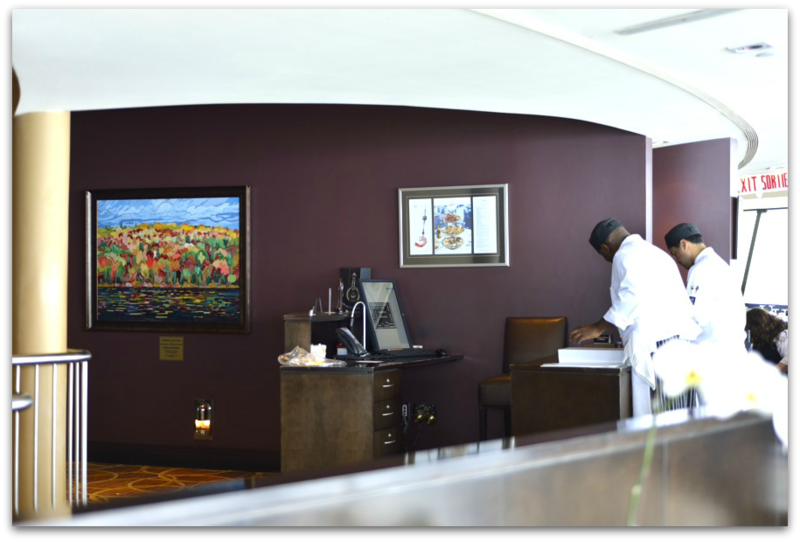 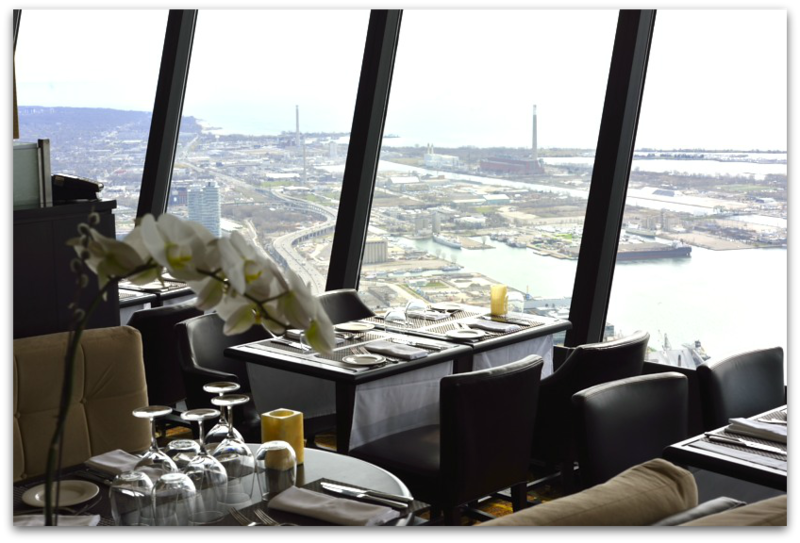 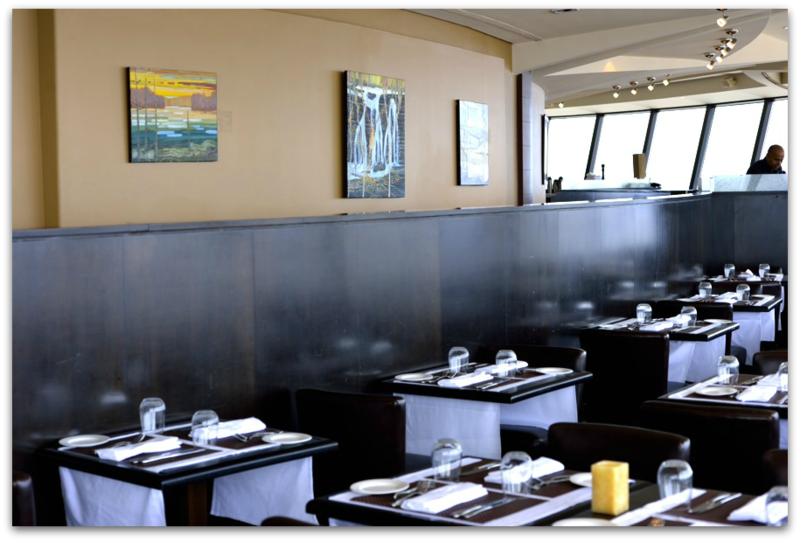 From 2008 thru 20016 Robert McAffee became the only artist to show exclusively at 360, The restaurant at the top of the CN Tower. 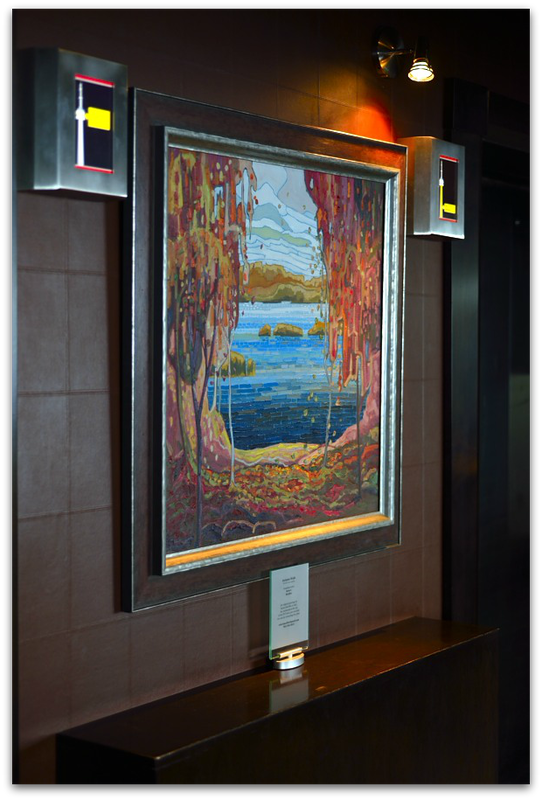 This limited engagement brought Robert's work to the attention of millions of visitors from all over the world, from daily international travellers to Corporate and Royalty, presidents and rock stars. 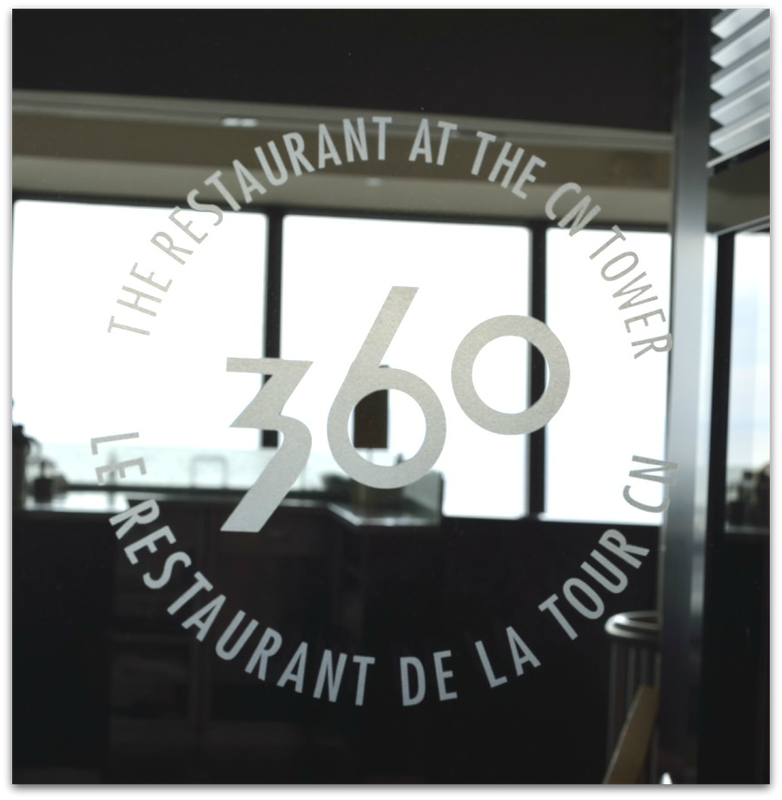 Main Foyer of 360, The restaurant at the top of the CN Tower.